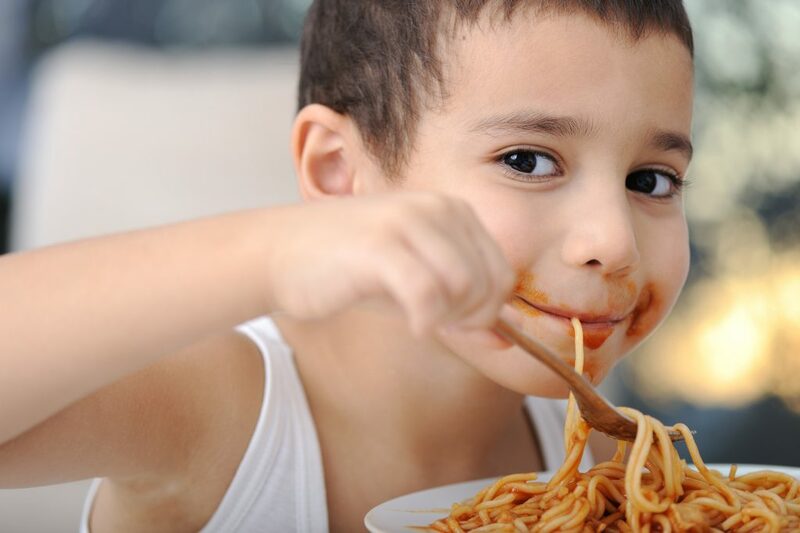 What to Do About Picky Eaters - Energetic Juniors - Contact Us! Even though I’d tried everything, there was one small being in my practice who simply refused to eat anything but mashed potatoes. Was it a white-food thing? Was it a texture preference? What prevented her from refusing even a simple carrot or grape? After a trip to the dentist we found out — a cavity! Feeding small beings is not simple and if they develop a preference for a particular flavor, texture, or color it can make the task harder. As you saw from the story above, sometimes the cause is something biological. More often than not, however, the cause is behavioral. In the Dr. Marcie Ask Me Anything today I dove into concrete tips for exactly how to move a child away from chicken nuggets to a diverse palate. Dr. Marcie is a behavior specialist based in Brooklyn. She has worked with thousands of families over 15 years and has condensed her observations into her practice and programs.